The company seems to be putting this in place to cut down the number of fake accounts in the country. 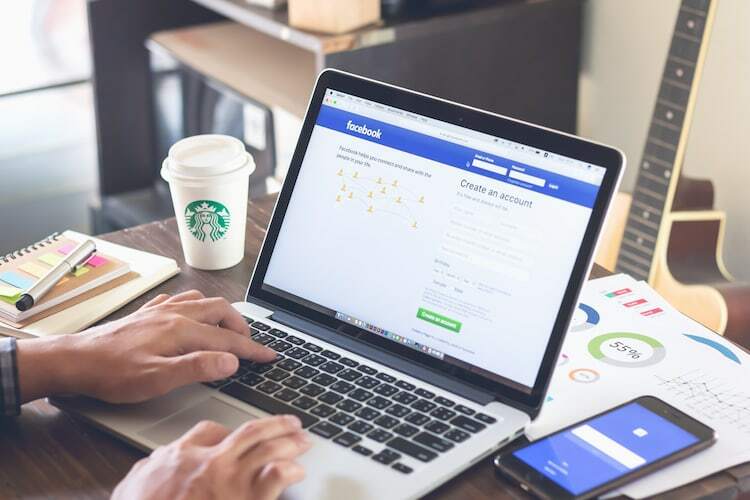 In case you don’t know, Facebook has over 241 million users in the country, making it the second largest market for Facebook after the US. The testing was first spotted by Reddit users, where they reported about “name as per Aadhaar” prompt. In fact, Facebook confirmed that it is indeed testing such feature. 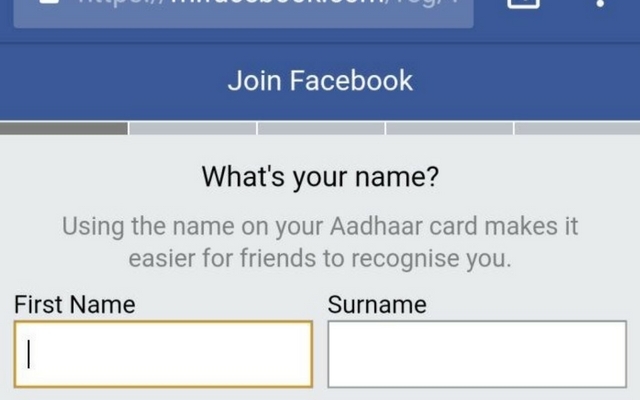 Do make a note that the feature isn’t asking you for your Aadhaar number, but just the name as per your Aadhaar card. That being said, it seems that the feature is appearing only for a small group of people and not everyone is able to produce the prompt while signing up. Also, we’d like to know your thoughts on this. Do you think Facebook will make this a mandatory feature for everyone? Be sure to let us know by dropping a comment down below.